Yahoo says the private information of at least 500 million has been compromised due to a cyber-attack in 2014. 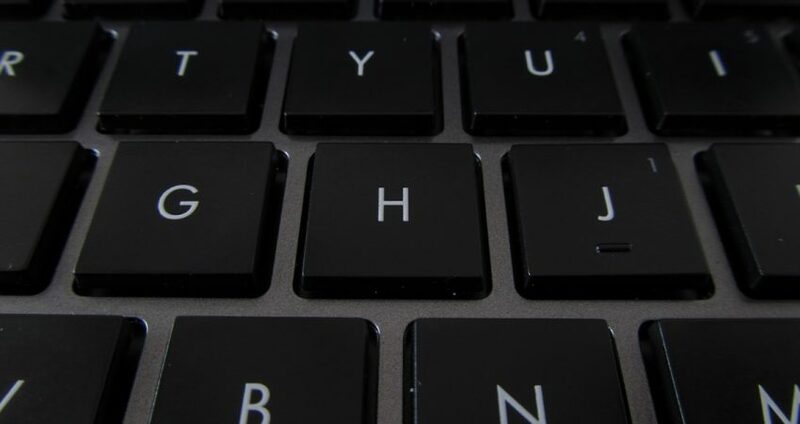 In the biggest security breach to date, hackers gained access to sensitive information including names, emails addresses, telephone numbers, birth dates, passwords, and security questions. The security breach has ramifications not just for Yahoo and its users, but also for Verizon, which is currently in the process of acquiring Yahoo for $4.8 billion. Even though the cyberattack occurred in 2014, Verizon only found out about it last week. As a result of the hack, Verizon could possibly walk away from the deal or renegotiate the price. The hack on Yahoo highlights the need for functional due diligence in order to identify all critical information that could potentially impact a deal. Leaders tend to focus on financial and legal data during due diligence, however failing to fully research other areas of the business, including cybersecurity, can be detrimental to your acquisition. You don’t want to find a “surprise” after the acquisition closes. 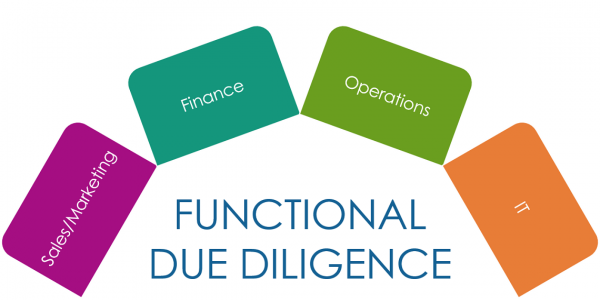 Functional due diligence is one of the best ways to ensure you are making decisions with the most complete data. This means incorporating leaders from each of the functional areas of your business – IT, sales, marketing, operations, accounting, finance – early on in the due diligence process. These leaders are involved in the day-to-day tasks of running the company and have a high-level of familiarity with their functional area. They are specialized experts who can spot problems, identify solutions, and ask appropriate questions that other executives may overlook. It’s best to have each functional leader develop their own list of questions based on their experience working in the functional area of your business and the overall acquisition strategy. 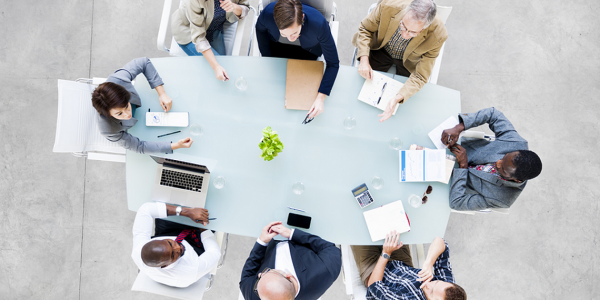 Next, have the functional leaders from your company meet with their respective leaders on the seller’s side to gather the necessary information. Once each functional leader has met with their counterpart, you can compile the individual lists into one comprehensive data set that covers all aspects of your business in thorough detail. An addition to identifying risks and critical pieces of information, functional leaders can help develop and implement your integration plan. They will be able to anticipate specific integration challenges you may have and help develop solutions to avoid these pitfalls. Involving functional leaders in due diligence increases your chances of a successful acquisition. What Is the Guideline Public Company Method in Valuation?